I’m wearing red, white and blue and waving Old Glory in honor of Flag Day, held each year on June 14. While the Fourth of July is the celebration of our country’s birthday, The Stars and Stripes has her own special day established by a proclamation from President Woodrow Wilson in 1916 and signed as an Act of Congress by President Truman in 1949. Hopefully, all citizens honor the flag, but no where is that respect more visible than on a military installation. Visit any Army post and you’ll be awakened by reveille, a bugle call that announces the raising of the flag by the post honor guard. At 5 P.M., a cannon fires and a bugler sounds retreat. Cars stop, passengers and passersby come to attention and salute the flag until the colors are retired. The flag has special significance for the military. Not only does it lead our soldiers into battle, but it also covers them in death. 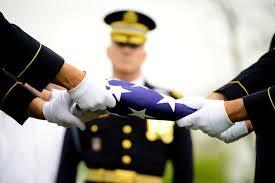 No scene is more poignant than the flag-draped coffins of our fallen heroes returning home from war. The Stars and Stripes honors their sacrifice and is a visible reminder of our country’s pride in her brave men and women in uniform, both living and dead. 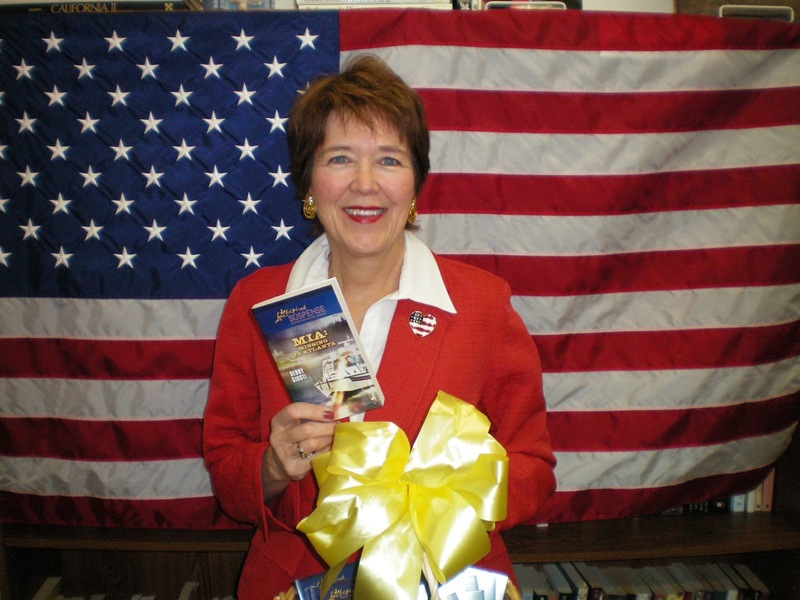 I’m proud of our military heroes and love writing stories about those who serve. God bless our military. God bless the USA. 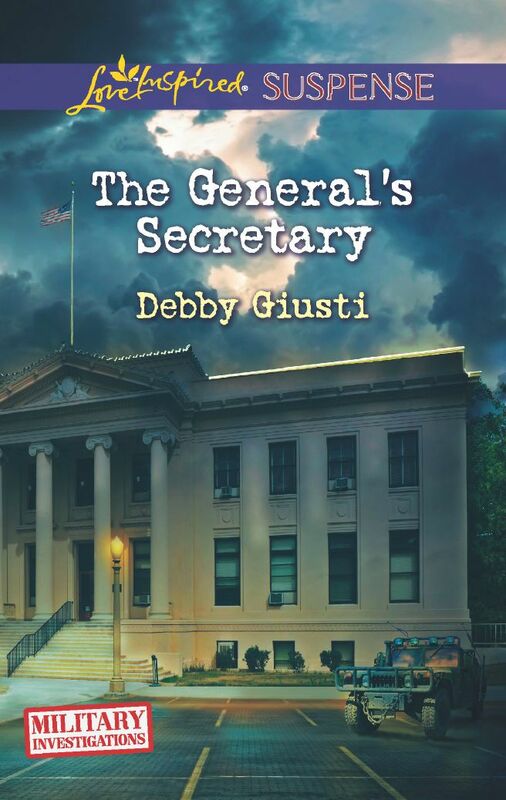 Leave a comment to be entered into a drawing for the latest book in my Military Investigations Series: THE GENERAL’S SECRETARY. 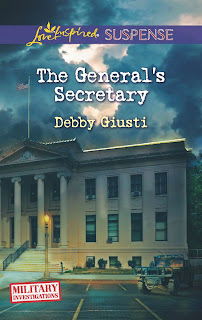 Each stand-along book in the series is available in print or e-book and can be found at Amazon.com: The Officer’s Secret, The Captain’s Mission, The Colonel’s Daughter, and The General’s Secretary. Watch for The Soldier’s Secret, to be released in September.